Free Webinar! Join the DSC to Learn More About Restorative Justice! 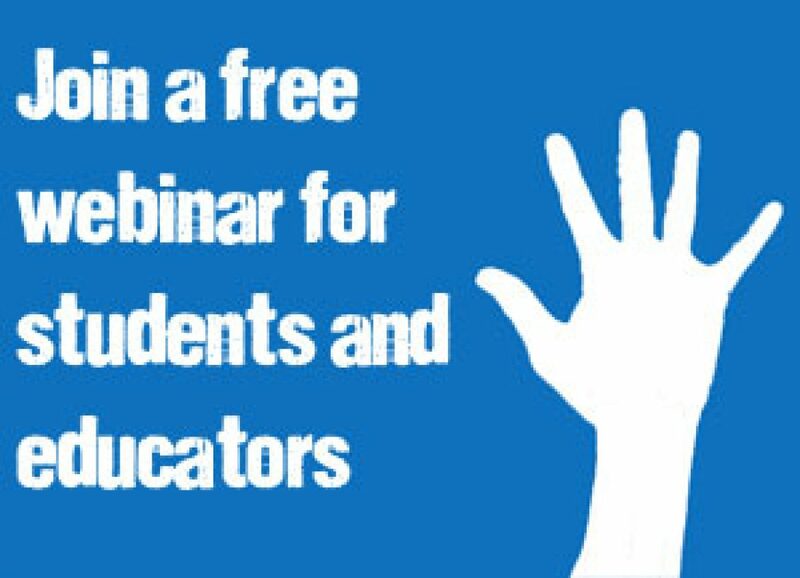 Free Webinar: Alternative Discipline Makes Cents: Finding Funding to Fuel Change!